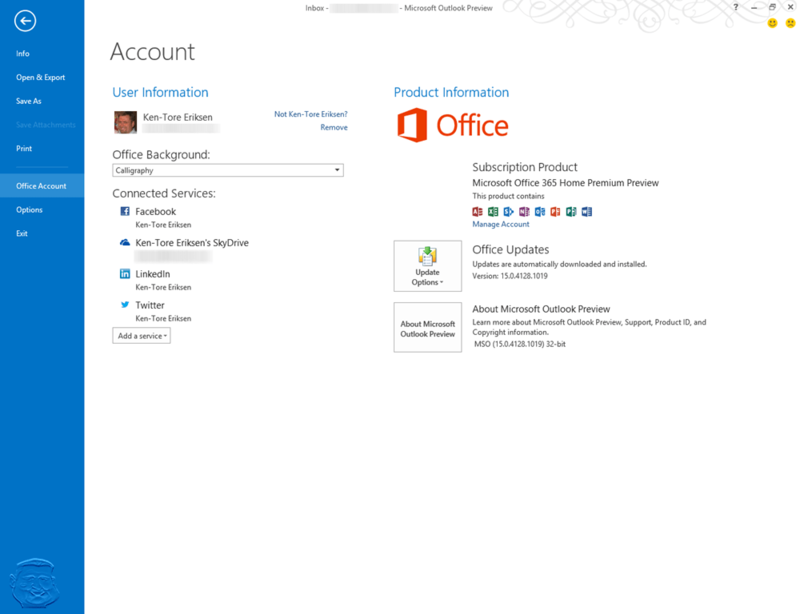 Yesterday, Microsoft released the Office 2013 Public Preview. Now for the first time, the average consumer (ie us) will be able to test out a pre-release version of the Office suites to come. I downloaded the Office Professional Plus 2013 Public Preview (x86) version throught Technet, and will provide some screenshots from some of the applications to give you an impression of what’s coming.